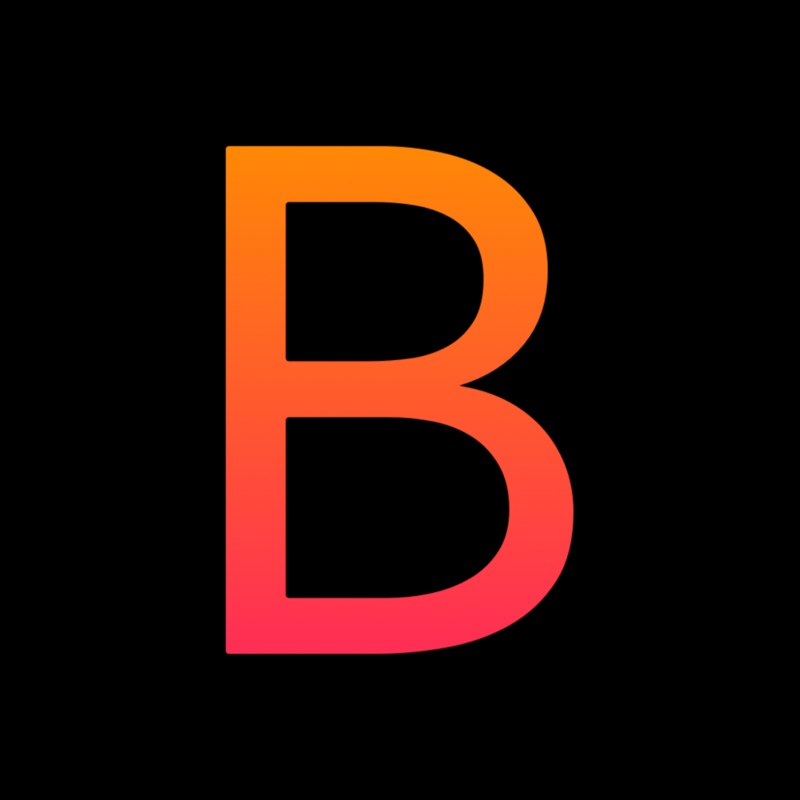 Another month of great NEW music in your Ballegro Player library. 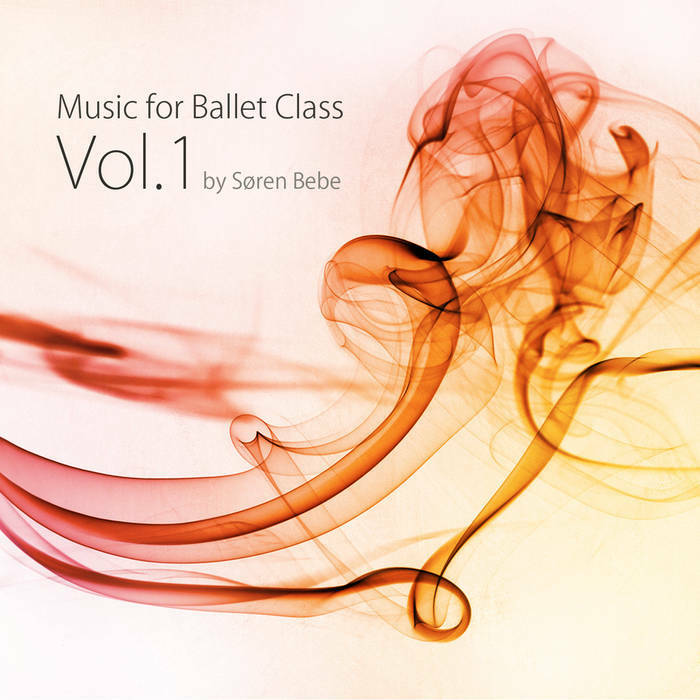 Let us introduce Music for Ballet Class Vol . 1 by Søren Bebe. Bebe has a style all of his own: warm, intensely melodic and frequently playful, but always underscored by an unshowy lightness of touch with just a hint of Scandinavian melancholy. His jazz contemporary music will inspire you to be a little more creative. But listen for yourself! Music for Ballet Class Vol . 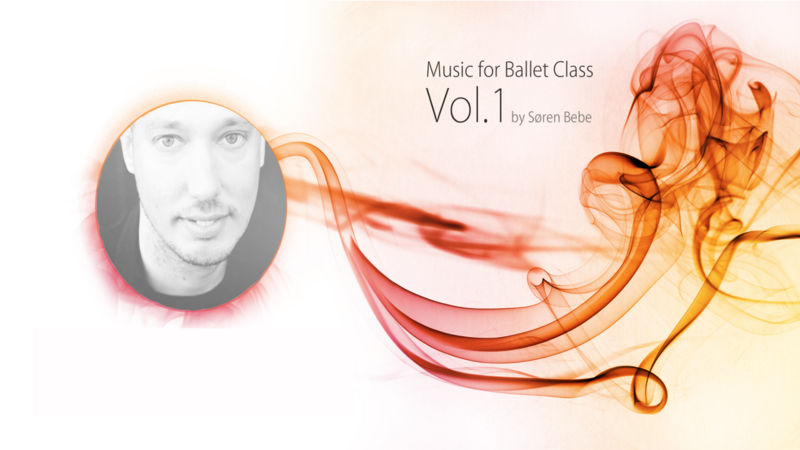 1 with 33 original solo piano pieces for ballet class by jazz pianist Søren Bebe. All songs composed, arranged and played by Søren Bebe. Recorded at Studio B, Copenhagen, on a Shigeru Kawai SK6 Grand Piano. Mixed and mastered by John Fomsgaard at Karmacrew. It brings out the expression in each dancer, no matter what level you are at. Click here to get a little taste of his Ballegro playlist and get uplifted by his music.